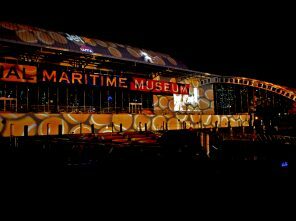 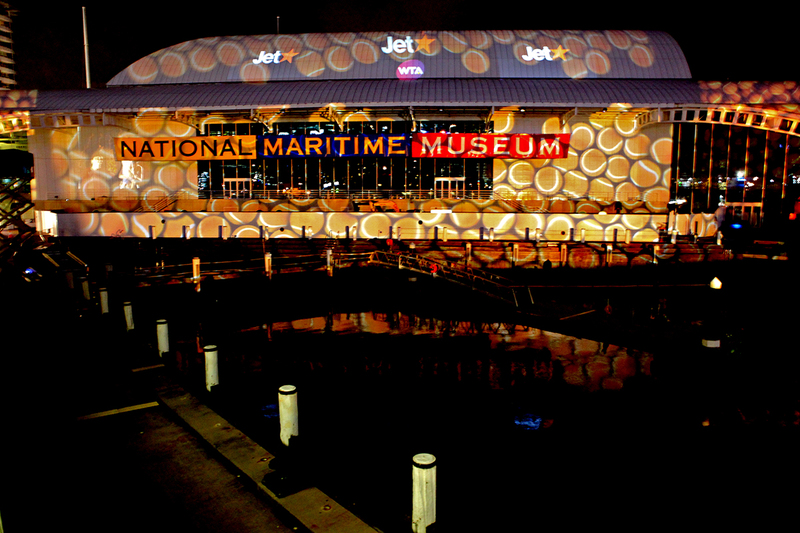 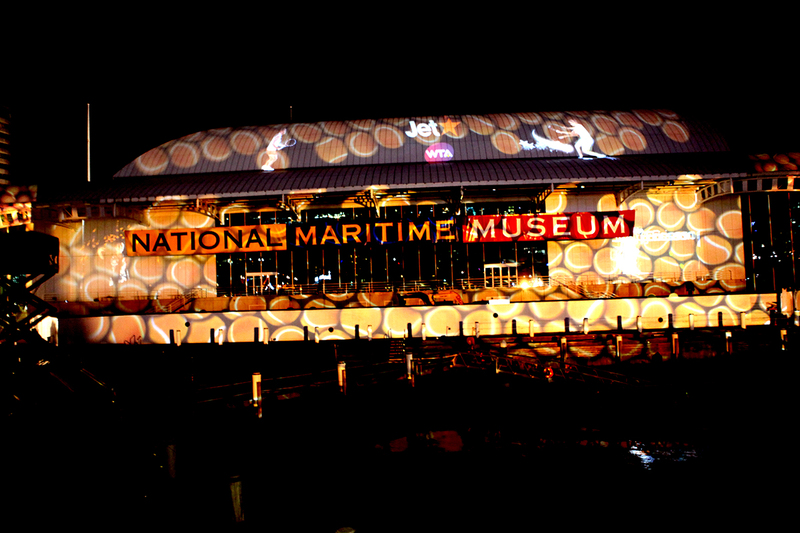 Projectionteknik and Tkm9 projected across Sydney’s skyline to help celebrate the brand new and exciting partnership between Australia’s leading budget airline Jetstar and the Women’s Tennis Association (WTA) on the Maritime Museum at Darling Harbour. 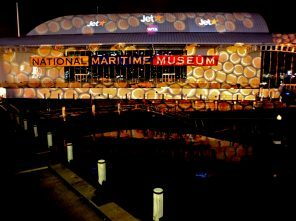 Tennis stars Sam Stosur and Jelena Dokic played a non-stop virtual tennis match on the museum roof throughout the night. 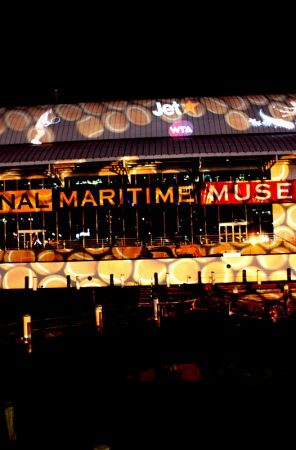 An Augmented Reality tennis game where passers-by could see themselves projected onto the Museum playing with the giant, falling tennis balls. Users could juggle, catch and bash the balls across the building.